The inheritance in Spain is a legal act through which a person who dies transmits his assets, rights and obligations to another or other people, named as heirs. An heir is a natural or legal person who is entitled to a portion of the assets of his or her estate. 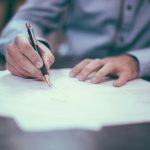 What steps must be taken to process an inheritance in Spain? The first thing to do is to request the literal certificate of death in the Civil Registry after 24 hours from death. After 15 working days from the next death, you must request the certificate of last wills and the certificate of insurance contracts. The next step is to request an authentic copy of the will in the same notary in which it was granted. 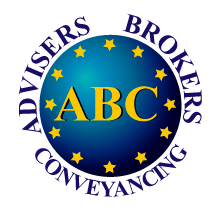 In case it is very old it is advisable to verify who retains the notary’s protocol in the Notaries Association. If the deceased had not made a will, you need to make a Declaration of Inheritors. In this case, you should contact a notary in the place where the deceased had his last residence. Usually ask for the ID of the deceased in which the last address death certificate and last wills. When the declaration is signed, two witnesses who are not relatives of the deceased will have to go. 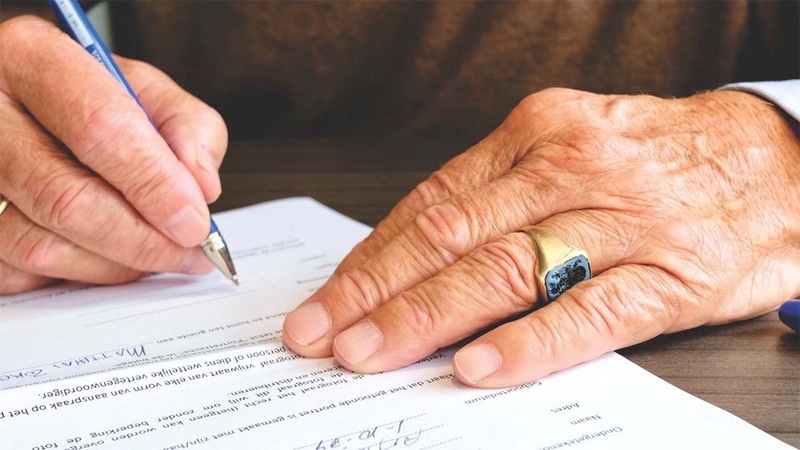 Once the authentic will has been recovered or 20 working days have passed since the declaration of heirs, the inheritance can be accepted or waived. Previously all documents related to the assets of the deceased must have been provided to the notary. When you have the document made by the notary, taxes must be settled, both the Inheritance Tax of each Autonomous Community as well as the Tax on the Increase in Value of Urban Land (a surplus value that depends on each City Council). Finally, we must proceed to change ownership in the Property Registry of the homes or land that are in the name of the deceased. The same must be done with bank accounts and in Traffic, in case the deceased has a vehicle.